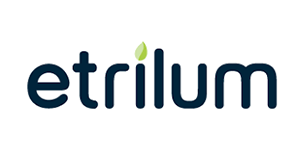 etrilum Light Inc. is a commercial LED lighting solution provider in Ontario. We believe in providing the most environmentally and cost conscious light possible for your space. Save money and feel good about it. 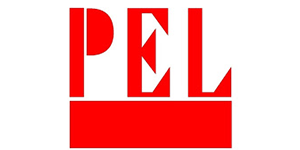 Our products/services include advice, warrantied etrilum brand LED lights and controls, installation, Dialux light simulations, financing solutions and government rebate processing. 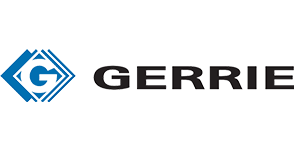 Built on the tradition of service, Gerrie is one of the largest independent electrical distributors in Canada. Our comprehensive product offering is supported by an extraordinary service commitment from 370 employees in 24 key Ontario locations. With a dedicated team of Lighting Specialists and an LC on staff, contact us for a simple solution to recycling your lamps and creating a healthier future. 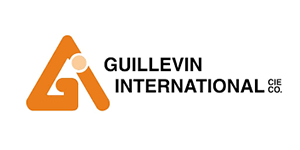 Founded in 1906, Guillevin International Co. is one of the largest electrical products distributors in Canada. 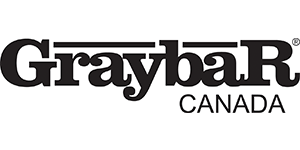 Visit our website www.guillevin.com to find contact information on the Ontario branch nearest you. Let us help you TAKE BACK THE LIGHT and do our part in keeping Ontario GREEN. 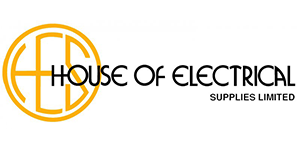 For over 30 years, House of Electrical has established itself as the place to come for service. 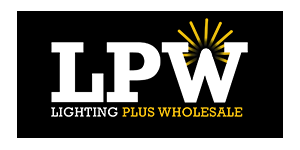 Whether you are looking for electrical, automation, or lighting solutions we are your one stop shop. Let us be a part of your green initiative, and start recycling today. 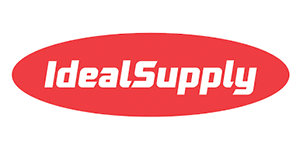 Ideal Supply Co. Ltd. is a Canadian family owned electrical, automotive, and industrial full line distributor. 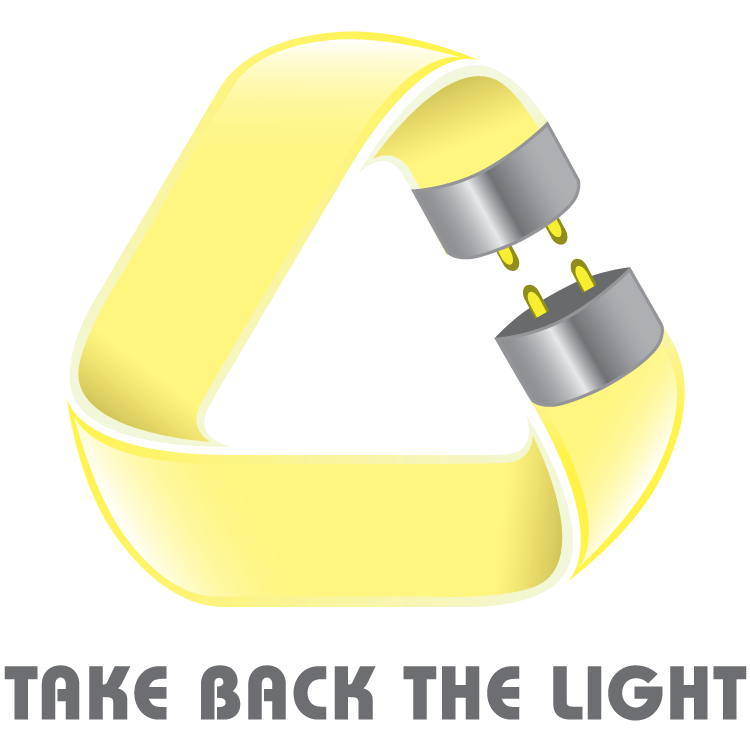 We are proud to be part of Take Back the Light and can service your needs from lighting design to recycling making us a full service lighting distributor. We can provide great service while offering the best quality products at competitive prices. 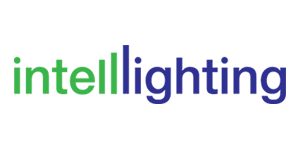 Intell Lighting is North America’s premier full service LED lighting distributor in high-rise residential, commercial, small business and energy management projects. Our team’s extensive knowledge of the most efficient technologies, along with our vast inventory of exclusive state-of-the-art lighting systems ensures savings of up to 70% on your hydro bill! Joining Take Back the Light is the next step in making our customers a priority by having a proper and inexpensive recycling program. Unlike our competitors who are loyal to a specific technology, our lighting design recommendations are based on your budget, site conditions and your very specific needs. Lighting Enhancement Corporation offers a full turnkey LED lighting solution to commercial, industrial, residential, and architectural clients. It includes all or part of the following services: lighting design, free energy and cost savings analysis, subsidy procurement, installation, warrantied and certified LED bulbs, project financing and certified bulb recycling via Take Back the Light. 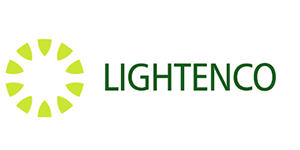 Lumenshare is a Canadian owned and operated company supplying LED Lighting Retro Fits to Commercial and Government Funded Facilities all over Ontario. 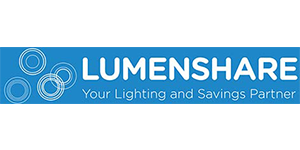 Lumenshare works together with the Independent Local Contractor and the local utility to offer an LED Retro-Fit program that shares the benefit of installing LED lighting into larger commercial and government facilities. 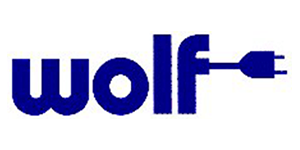 We provide a unique program compared to the typical “Sale” or “Equipment Lease” LED Retro Fit providers offer. Nedco is Ontario’s premier source of electrical products and energy saving lighting. 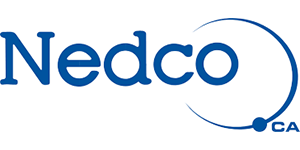 Servicing all aspects of the electrical industry through a province wide network of 40 branches, Nedco is well positioned to offer local, personalized service while having the resources and capabilities of Canada’s largest distributor. Nedco is a proud supporter of ‘Take Back the Light’ and encourages all companies to recycle in an appropriate and responsible manner. As the first distributor to assist our customers to recycle expired lamps we are pleased to join “”TBTL””. Together with our customers from Property Management, Universities, School Boards and Industries in the GTA, we hope to make a large contribution to the goal to recycle 10 million lamps by 2012. 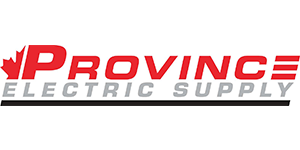 Province Electric Supply is a Canadian owned Electrical Distributor serving GTA area, committed to Take Back The Light program, reducing and recycling of Mercury, Phosphors, and Glass ~ one lamp at a time. For a branch close to you (click logo left) for further information on this and other recycling programs. 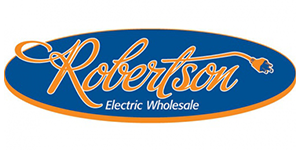 Robertson Electric has a long and successful history in the distribution industry, our goal is simply to take something good and make it better, more competitive, and more valuable to our customers. Recycling is all about making things better so it’s a natural fit for us to offer this service to our customers. 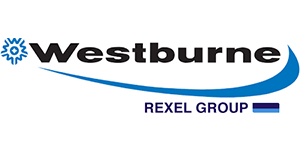 Westburne Ruddy Electric is committed to providing only the highest level of service, quality, and products to get the job done. This includes solutions to provide for a better tomorrow. With 53 Ontario locations we are committed to making lamp recycling easy, safe, and convenient no matter where your day takes you.